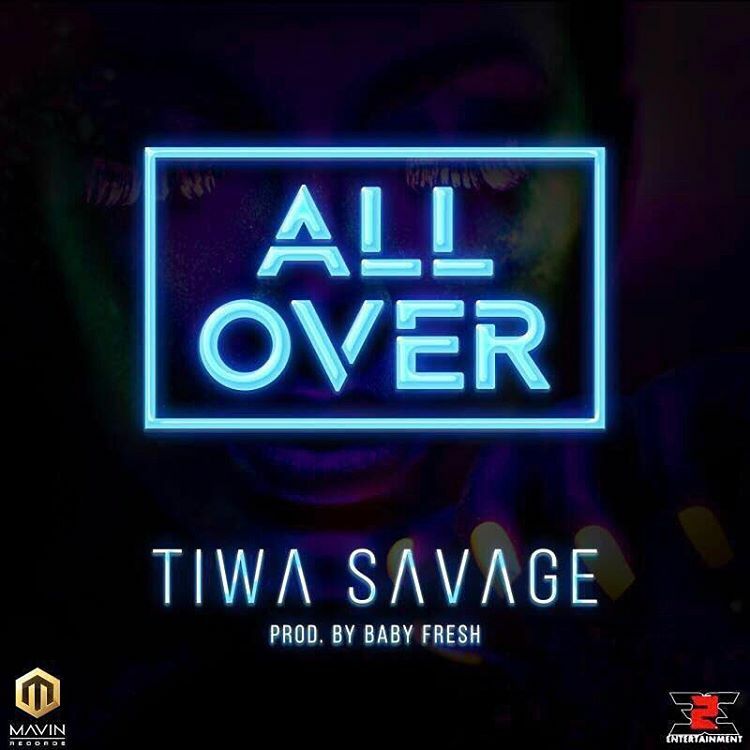 Queen of the Supreme Mavin Dynasty and latest member of the Roc Nation family, Tiwa Savage returns with new tune titled “All Over” produced by in house tested and trusted music producer “Baby Fresh“. Mama Tiwa slayed it all yesterday at the BBNaija Finale. I just love that lady.